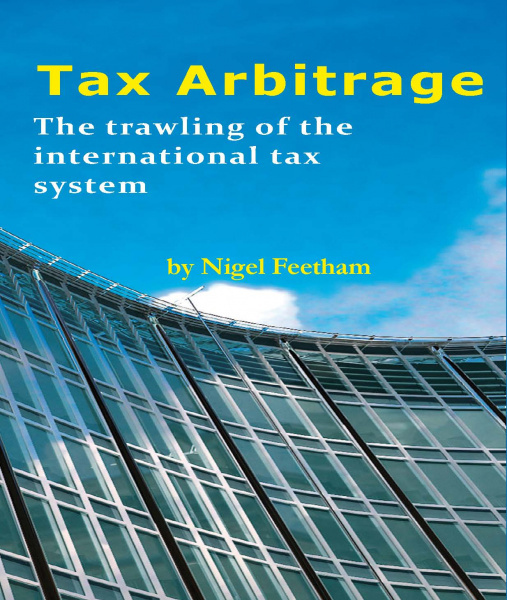 This book aims to look at tax arbitrage, and demystify its practice. In a world where tax competition rather than tax harmonisation is the predominant norm, international tax arbitrage is a form of legitimate tax planning. The book starts with a review of some of the press coverage (including of recent court cases) and also examines campaigns by the Uncut pressure group. It considers the confusion over the boundary between ‘legality’ and ‘morality’. It covers the responses of tax authorities in major western economies to calls for tax reform. targeted legislation or general anti-avoidance rules. It considers the role of jurisdictional competition in tax avoidance arbitrage and the approach taken by a number of countries (including the UK, Ireland and Netherlands) to fiscal policy. 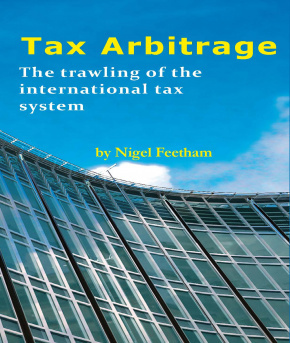 A review of recent law reports in the UK, Italy, France, New Zealand, Australia, United States and South Africa involving tax arbitrage, helps to explain how it works, with detailed descriptions from court cases and flow charts of the structured finance arrangements. The appendices include an extract from the OECD Report “Building Transparent Tax Compliance by Banks” on international arbitrage financing transactions, and the UK “Code of Practice on Taxation for Banks” with guidance notes. Who owns the public transport system? Are tax havens to blame?